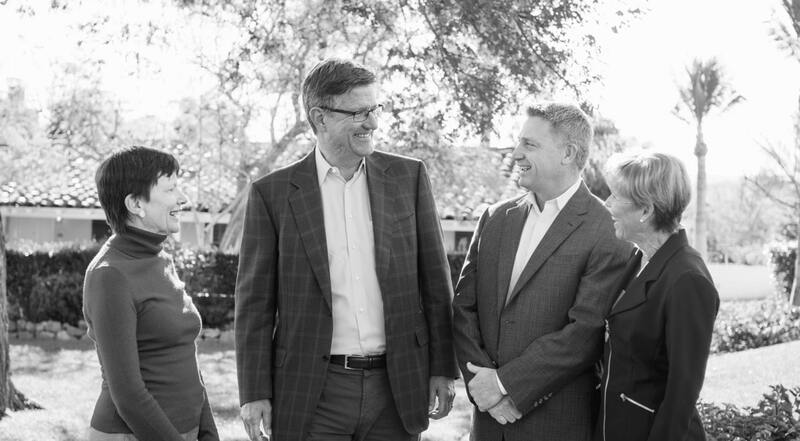 At the Rancho Santa Fe Foundation, we highly value our relationships with attorneys and estate planning professionals. Many of these advisors regularly refer clients to us to explore the charitable options offered by the Foundation. We make it easy for your clients to give back to the community in the simplest, most impactful and tax-advantaged way possible. Together, we can help your clients achieve their charitable giving goals. The Rancho Santa Fe Foundation offers a range of giving options, including making an outright gift, establishing a donor advised fund or an endowed fund, or creating the framework for a planned gift. We provide personalized services to you and your clients, and we can administer many types of giving vehicles, including Charitable Remainder Trusts, bequests, gifts of securities, real property and life insurance. As a Foundation donor, your client joins a community of philanthropists and benefits from our 30-plus year history of grantmaking in San Diego County and beyond. By partnering with you and your clients, we create highly effective approaches to charitable giving that enable your clients to make an impact in the areas of community life that mean the most to them. We are equipped to work one-on-one with you and your client or to provide your client with anonymity. The RSF Foundation is a member of the North County Estate Planning Council (NCEPC). At the September 2015 meeting of the NCEPC, the leaders of the three largest community foundations in San Diego presented information and resources for working with community foundations. Click on the links below for the slides and resource list presented by Marjory Kaplan, the Jewish Community Foundation; Kathlyn Mead, the San Diego Foundation; Christy Wilson, the RSF Foundation.